Are you in search of a healthy variety of quality local farm fresh produce along with a mix of value added products such as baked goods, jellies, herbs, cheeses, fresh eggs, handmade soaps and lotions, arts and crafts, and a fun, family market experience? 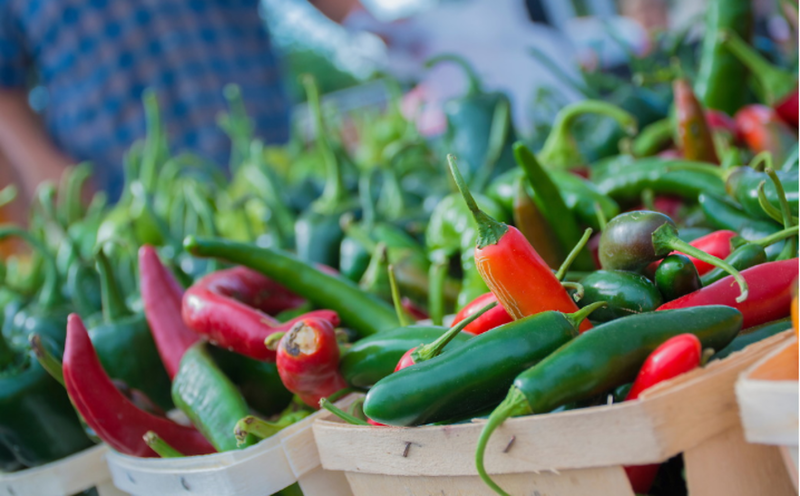 Kansas Farmers Markets will offer you a local taste! Check out the events page for special events taking place year-round. Here you'll find the dates and locations of local farmers markets!